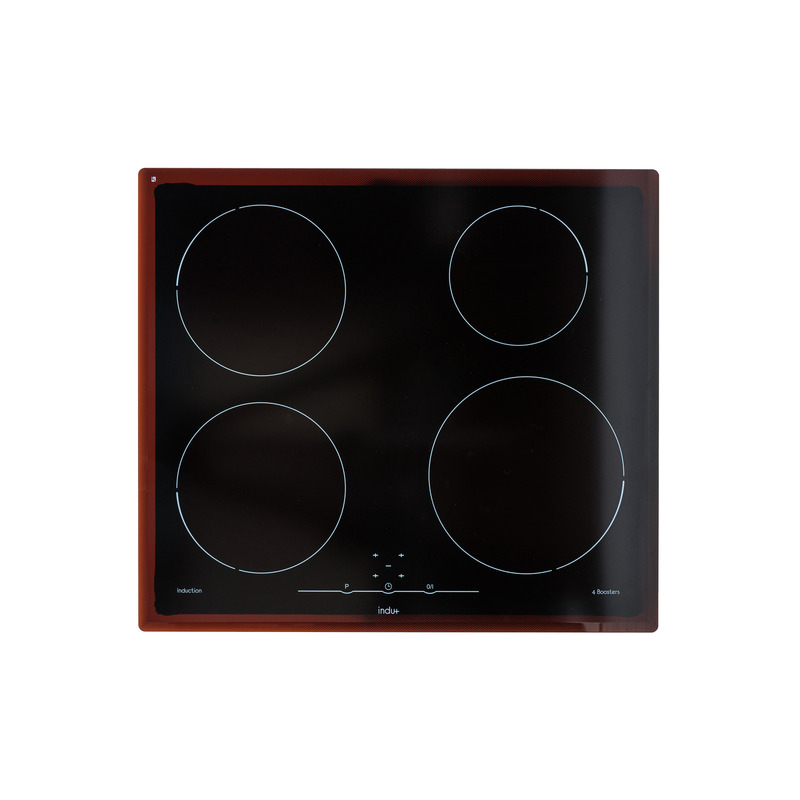 This powerful cooking plate with 4 round cooking zones has a total power of no less than 7400W. 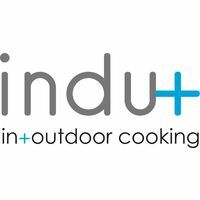 This means you can cook outside with all the special comfort and ease of use of induction. What’s more: you have 4 cooking zones that can all be used at full power without any of them having to be turned down. In addition, each zone has a 'booster' so it can heat up extra quickly. Each cooking zone also has a timer (so there are four in total) so that the cooking zone switches off after the set time. And there is also a kitchen timer function! The cooking plate fits in the Unico versions of the trolleys (duo or ultimo).